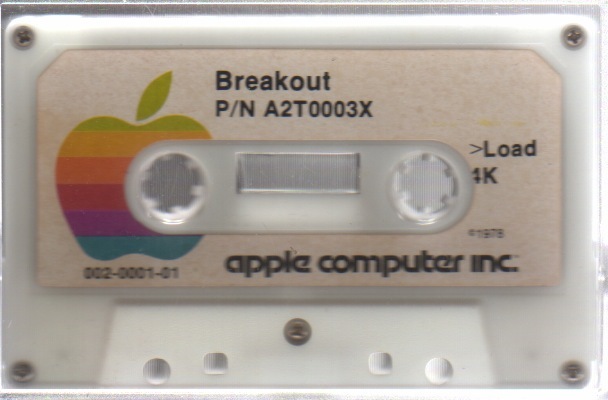 From 1977 to 1982, several companies produced cassettes for the first Apple I and IIs. This project deals with providing Apple I and II enthusiasts with scans and audio extracts of those cassettes. We'd like to thank Brian, Ron, Philip, Dirk, Jonas, Kazuo, Paul, Rory, Todd and Tom who are participating in that project.